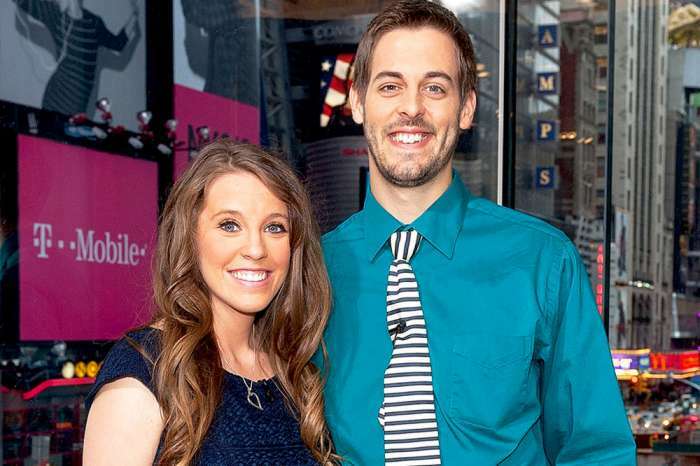 After TLC fired former Counting On star Jill Duggar’s husband Derick Dillard for a bigoted Twitter tirade, you would think he would have learned his lesson about running his mouth on social media. But, his recent posts prove that not only has he not learned anything, but Dillard is also determined to bite the hand that used to feed him. Dillard attacked TLC in a series of tweets last week because the network refused to pay his son Samuel’s medical bills after he spent two weeks in the NICU. According to the 29-year-old, he believed TLC should have at least helped with expenses after they filmed Samuel’s birth and profited from it after airing the event as a TV special. Dillard claims that he had a good job and could pay for it on his own, but the network could have helped to soften the burden a little because they made money on the situation. Israel loves his baby brother! But when fans pointed out to Dillard that he and his wife earned money from appearing on the show and they weren’t entitled to any more compensation, the father of two dropped a major bombshell on his 124K followers: he and his wife were “volunteers” and never received any money for appearing on Counting On. Dillard wouldn’t answer any questions about who did receive money, but when fans speculated that it all went to his father-in-law, Jim Bob, he made no effort to correct them. When people started asking why in the world Dillard and his wife would live their lives on TV and not get paid, he responded that there is not enough space on Twitter to explain his thought process, but he believes TLC should have handled the last four years differently. As for Jim Bob and Michelle’s reaction to all of this, insiders say they are “overwhelmed” by Dillard’s comments. But instead of responding with their own opinions about this social media debate, in true Duggar style they posted a Bible verse – Psalms 61:2 – to the family’s Facebook page. Thanks @jillmdillard for a wonderful evening, to complete a fun day together! Every day just keeps getting better with you ?? I love you baby! 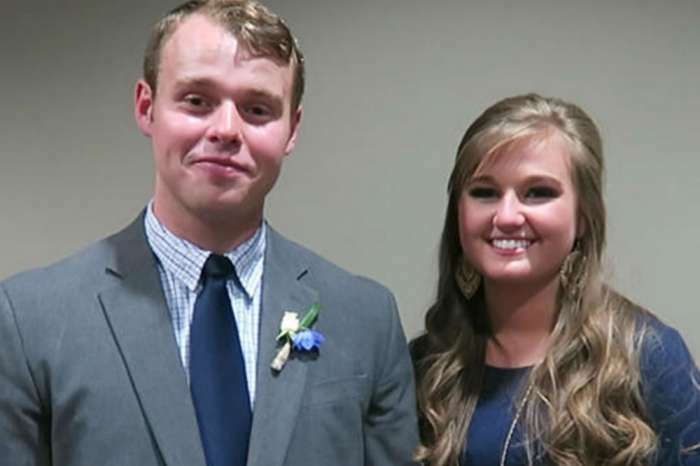 This isn’t the only controversy Dillard and his wife find themselves in the middle of. Fans have often criticized the couple over their parenting choices, and a recent book they chose to read to their boys has people unhappy once again. The former reality stars faced backlash from fans after sharing their copy of The Tuttle Twins and the Food Truck Fiasco on their Instagram. Critics have deemed the book “anti-socialist,” but the author says he wrote the book because he couldn’t find anything in children’s literature that taught kids the basic principles of freedom. 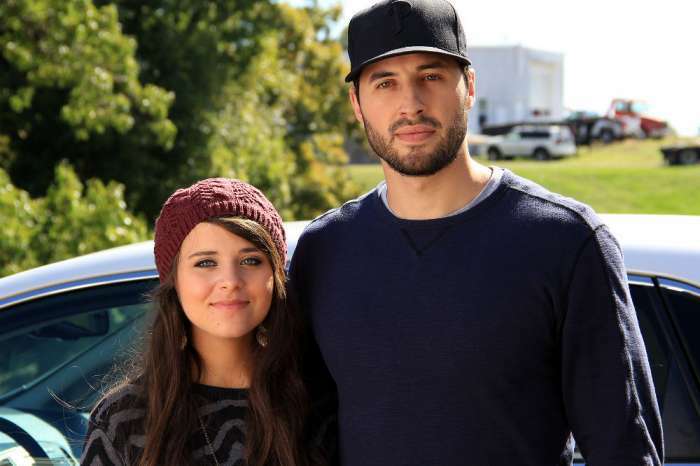 The Duggar family, excluding Jill Duggar and Derick Dillard, can be seen in new episodes of Counting On Monday nights on TLC.